Daily Current Affairs (April 5, 2019) like many other sections is inevitable and this also helps to score in the Banking awareness, Static GK and Financial Awareness sections. Remember, Banking Awareness and Static Awareness Questions are asked from the General Awareness section. This will also help you to ride your preparations for the forthcoming exams. The Bureau of Indian Standards (BIS) has signed a memorandum of understanding with the Indian Institute of Technology, Delhi (IIT-D) to collaborate in the field of standardisation and conformity assessment,which was signed by IIT Delhi Director Professor V Ramgopal Rao and Director General of BIS Surina Rajan. The partnership is aimed at making the process of standardization more effective.This will provide infrastructure support for research and development projects of relevance to standardisation and BIS will provide financial support to IIT Delhi for projects. Reliance Jio Digital, a subsidiary of Reliance Industries has acquired a chatbot making startup firm Haptik for Rs.700 Crore. In this Rs.700 Crore deal, Rs.230 Crore will be used for business transaction and Rs.470 Crore will be used for business expansion. 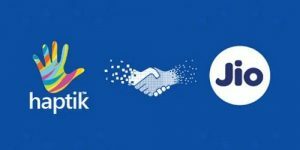 After this acquisition, Reliance Jio Digital now hold 87% stake in Haptik, while Existing investor Times Internet which held 70% stake will exit the company. 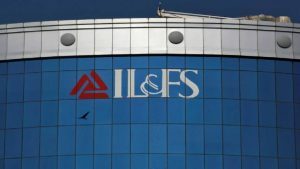 Vineet Nayyar has been appointed as Executive Vice-Chairman while CS Rajan has been named Managing Director of Infrastructure Leasing & Financial Services (IL&FS). Rest of the new board comprises of Bijay Kumar as the deputy managing director and GC Chaturvedi, Nand Kishore, Malini Shankar, and N Srinivasan as non-executive directors. Shri Rakesh Malhotra, currently serving as Consul General, Consulate General of India, Melbourne has been appointed as the High Commissioner of India to the Republic of Cameroon. 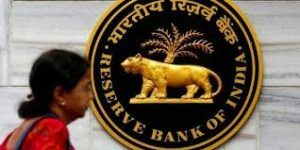 Reserve Bank of India (RBI) has altered the bad loan divergence rule for banks which aims at improving transparency in asset classification and preventing under-reporting of bad loans. According to the norms ,Banks have to disclose their provisions if the divergence found is more than 10 per cent of the bank’s profit before provisioning and contingencies. 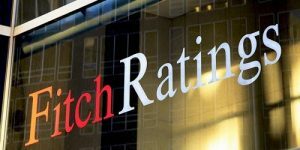 Fitch Rating affirms India’s sovereign rating at the lowest investment grade of BBB-with a stable outlook.The growth rate of India forecasted by Fitch is 6.8% in financial year 2019-20 and 7.1% in FY 2020-21. According to Fitch, Foreign Direct Investment (FDI) regulations has been eased and there is reduction in red tape but still there are some difficulties in doing business in India due to which India’s rating is not upgraded. 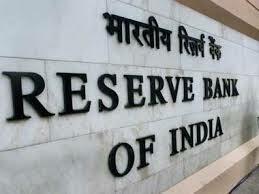 In a bid to further improve the cash position of banks, the RBI provide additional 2 per cent liquidity window to the lenders by tweaking liquidity coverage ratio (LCR) norms. As per RBI Governor Shaktikanta Das, this move will harmonise the liquidity requirements of banks and release additional money for lending. 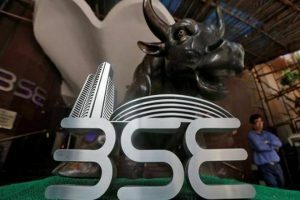 Bombay Stock Exchange(BSE) and India International Exchange (India INX) have signed a memorandum of understanding with Moscow Exchange (MOEX) to connect investor community and companies in both countries besides allowing a capital formation platform. The memorandum was signed between the parties in Moscow.The exchange companies have agreed to the secondment of senior personnel to enhance understanding of activities in each other’s market. 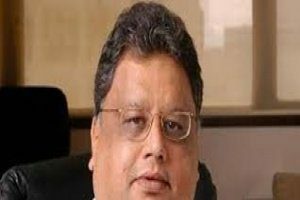 Karnataka Bank entered into Memorandum of Understanding with Bharti AXA Life Insurance Company for distribution of latter’s life insurance products. 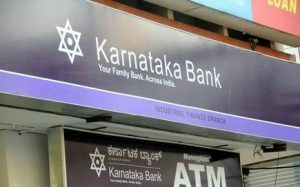 Karnataka Bank will be able to provide a wide choice of life insurance products to its customers across 836 branches, supported by the products of Bharti AXA Life Insurance Company. This is the third such tie-up by the Bank after PNB MetLife Life Insurance Co. and LIC of India, both of which continue to provide insurance solutions to the customers of Karnataka Bank. National Maritime Day in India is celebrated on April 5 every year.The theme of the 56th edition of the National Maritime Day is “Indian Ocean-An Ocean of opportunity”. This day is celebrated to spread awareness in supporting intercontinental commerce and the global economy.National Maritime Day 2019 awards, the Varuna Award, will also be given for outstanding contribution to Indian Maritime Sector.